Please be advised that the transmission of a resume or any information regarding your qualifications, whether through fax or e-mail, to ACC, is not an application for employment. If the information you provide appears to meet the general requirements for a position, ACC may contact you and invite you to interview with ACC management. 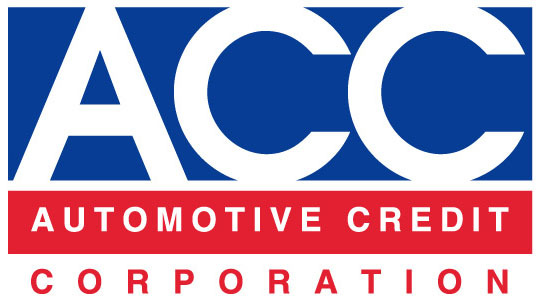 Additionally, the Human Resources Department is dedicated to partnering with the departments of Automotive Credit Corporation to maximize the potential of our greatest assets – our EMPLOYEES. We embrace change and the opportunities and challenges it brings. 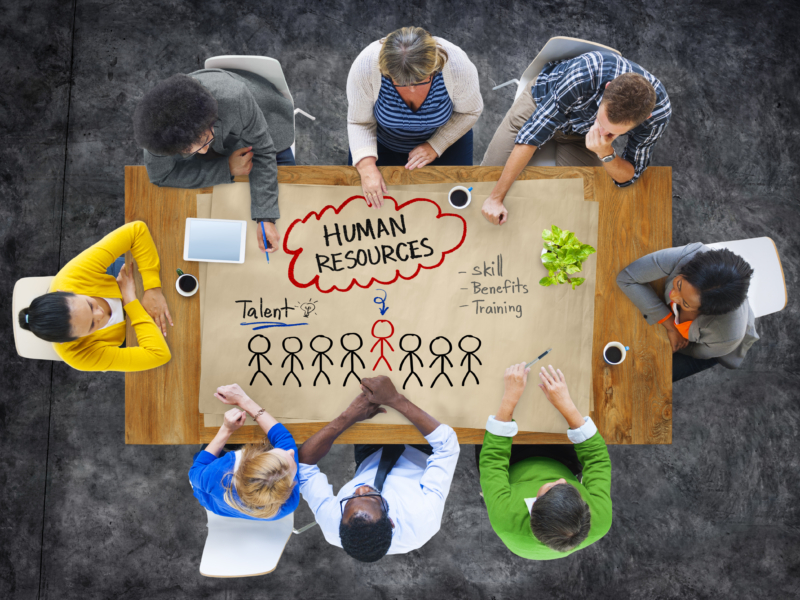 Human Resources is focused on delivering quality customer service; and committed to recruit, develop, reward and retain our workforce. We, in the Human Resources Department pledge to provide quality service in all personnel operations with integrity, responsiveness and sensitivity to the employees of Automotive Credit Corporation.